It’s getting really hot recently so I’ve decided to write a little bit how to make you look and feel young and fresh ladies! Few major complaints that Asian guys have about white females are that our skin is not soft enough, we are quite hairy and we get older faster. There’s also my favourite one ARMSTRONG – not the astronaut nor the drug addict, it’s just a ‘nice’ way to describe that our arms usually look much more fat than arms of Asian girl. Of course I don’t use all those cosmetics at once! Let me introduce you my home-spa. First and most important item is good body lotion. 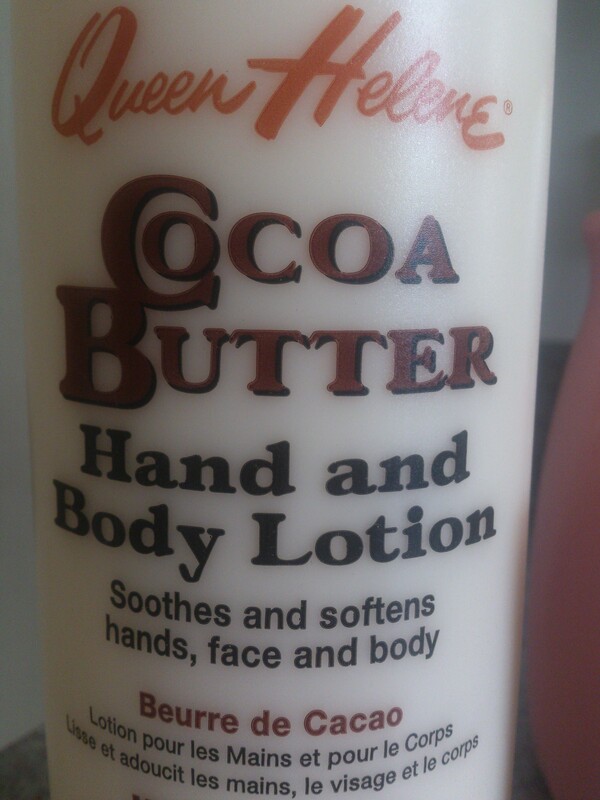 I picked Queen Helene Cocoa Butter – smells just wonderful, it get’s into your skin really fast so you don’t need to wait for 20 minutes until you stop being sticky/slippery, not to mention it’s huge so it lasts for longer even though you use it for your whole body. It was very cheap, less than 4 USD with tax, you can get it in most of the shops in America, I got mine in… Walmart. Good investment! Some people like to use the same lotion for whole body, I prefer using different stuff on my face. I guarantee that buying Maxam Tremella Pearl will be one of the best choices of your life – I use it at morning and evening just like my mother in law and her mother, grandmother of my husband. Both of them look much younger than they really are, grandma has been using it since many, many years – it’s easily absorbed by skin, makes it feel refreshed, you don’t feel like having a mask, skin on your face will get moisty and very good looking. If you have a chance and visit China get a lot of them, it’s extremely cheap there, but sending it abroad costs a lot – 6 pack with shipping costs almost 70 USD but it’s really, really, really worth buying. Recommended by our whole family! I try to not put too many make-up on my face, I let my skin breath but we all know sometimes there are days or ocassions you should do it so I’ve picked a BB cream – BB by Dr. MJ not only helps to cover all pimples or freckles but also moistures your skin and have a UV protection, SPF28 so your face is not that exposed to UV and doesn’t get older earlier. Try to use Korean BB creames, one of the best I’ve ever tried. When you’re done with your make-up remember not to go to sleep with it! It’s really unhealthy for your skin – get some nice face wash. Dr. Oz said one of the biggest mistakes of face wash is using it in the morning – I don’t know if it’s really true, but you might want to do it his way. 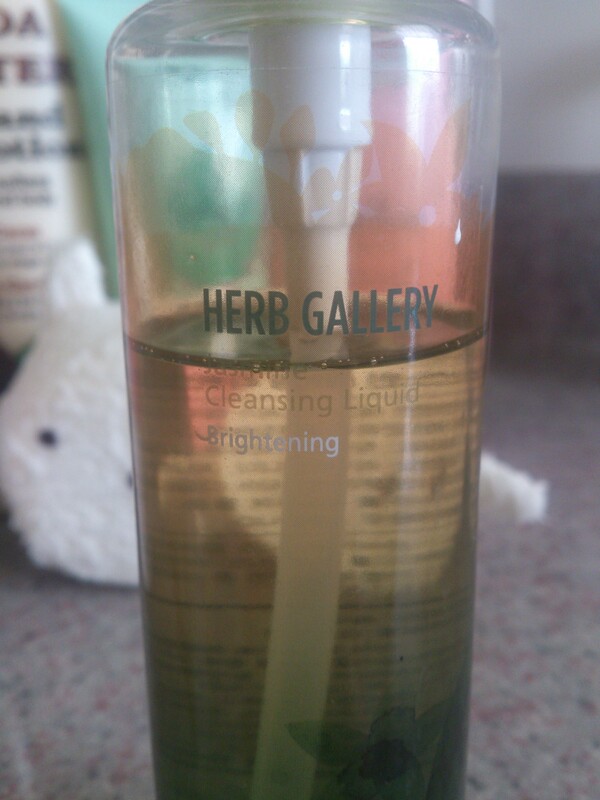 Anyway – I took Herb Gallery Jasmine cleaning liquid BRIGHTENING by Beyond. 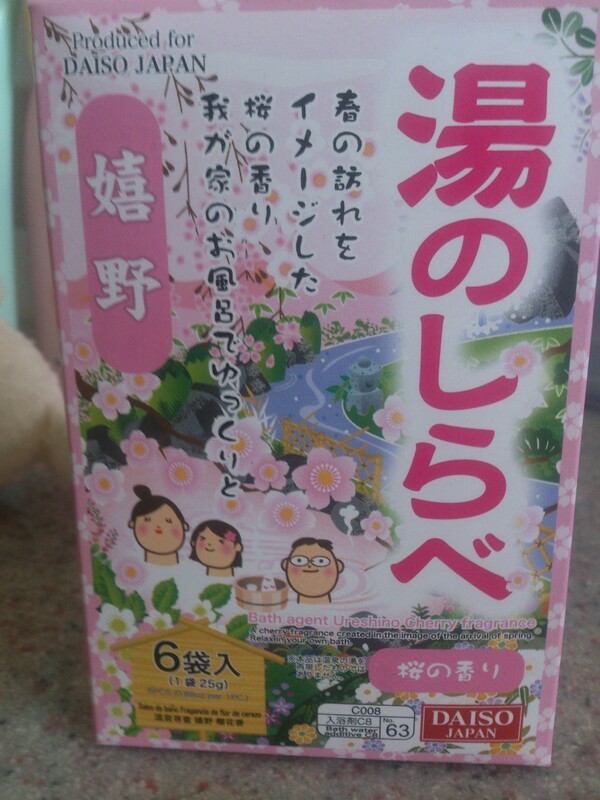 It’s delicate for you but powerful to wash away make up, it smells really nice and makes your face feel warm, that makes you calm and ready for good, healthy sleep. I used a lot of face wash and make up removers but nothing worked as good as this. Good hair is what makes me really attracted to Asian man. Also girls have beautiful hair and we can make it too! Just remember to avoid hair dryer, straightener, don’t brush your hair when they are wet (also Dr. Oz advice). Don’t wash too often – washing them will make your hair produce more tallow and that will look like having greasy hair. 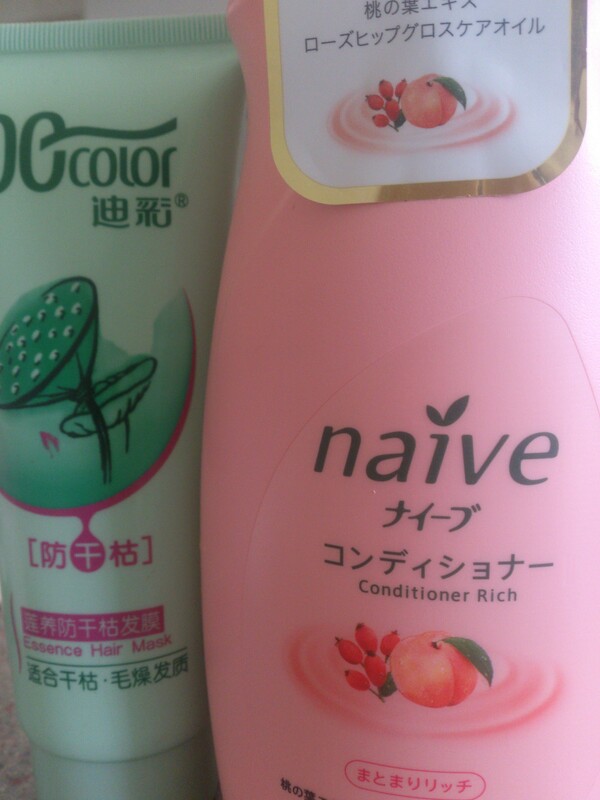 Besides normal shampoo which you should pick personally I use Naive Kracie Hair Conditioner – smells like peach, makes hair smoother and easier to brush. Besides that once a week I put a hair mask – De color essence hair mask, but don’t put it more often, it will make hair ‘feel’ heavy. At the very end my small advice: get yourself some bath salt or fregnance and if possible get a relaxing bath. Good sleep and relax will surely make you feel and look good! Please, remember to drink a lot of water during those hot days, don’t spend too much time on the sun, put a hat on and a sunblock. You will not only help your skin but you will make a chances of syncope or even skin cancer smaller. Do things for yourself, enjoy life and summer. Maxam really??? 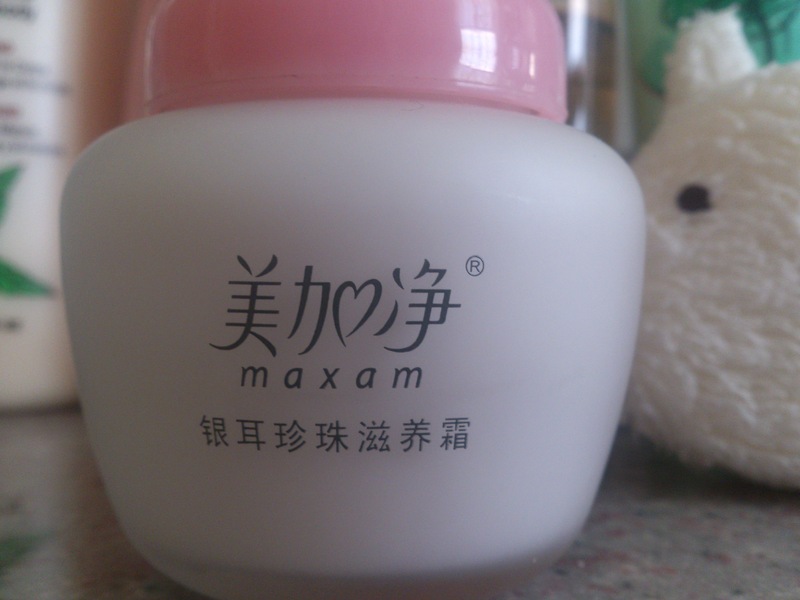 IT’s so cheap in China, I was afraid to use it…But I love their hand cream!